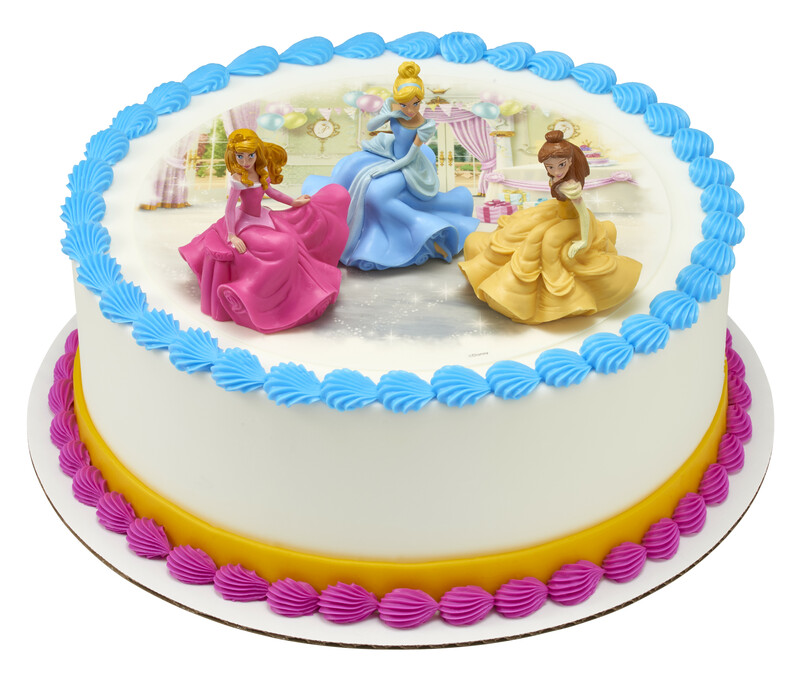 Make your Disney Princess cake a magical one by adding this design to your cake! Have your princesses have fun in their bedroom together. Order and personalize your cake today.